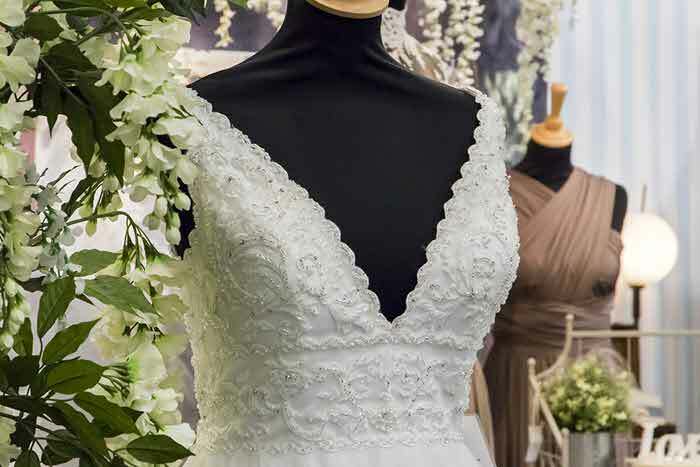 All this, plus the sensational choreographed catwalk show which takes place at several times during the day and will feature wedding outfits from Pure Brides and Pure Suit Hire, La Belle Angèle, Jarrold, Slater Menswear and Prima Donna Bridal. What's not to love? The team at Pure love all things 'wedding'. For them, it's not about selling you a wedding dress, it's about creating a special memory that will last a lifetime and that you and your family and friends will treasure forever. Working with world leading bridal designers, they ensure you have the very best to choose from. Pure Suit Hire is proud to be able to offer gents one of the most extensive ranges of suits to hire in Norwich. Whether it's modern tweed three-piece suits, traditional tails or slim fitting lounge suits, Pure has it all. 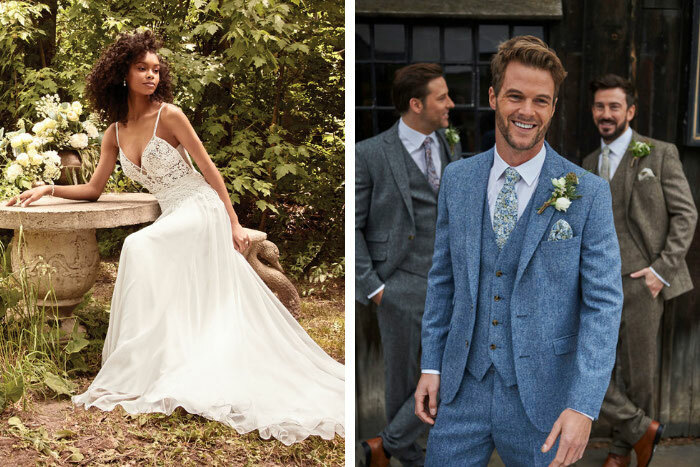 The award-winning range of suits is complemented by a fantastic selection of accessories, including waistcoats, ties, bow ties, handkerchiefs, braces and shoes. Arienne Jonas says: "I love unique wedding days and the things people love. I loved getting a phone call from a bride's dad only a month before the wedding asking if he could squeeze in a surprise for his daughter. 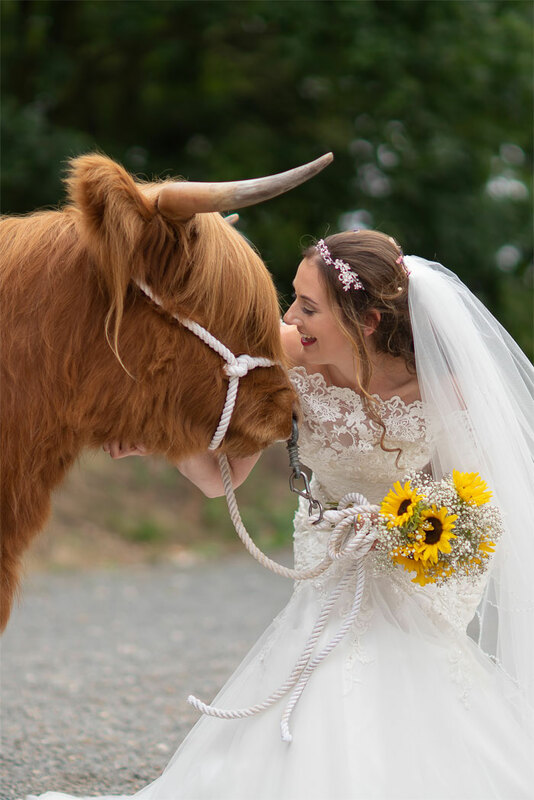 On the day, we went off for a couple of photos on the train, knowing that when the train pulled in to the station there would be a beautiful Highland cow waiting to greet the bride. The joy on the bride's face brought tears to my eyes and I know she will cherish the photos forever." Sassa's Cakes provides a varied selection of cake designs for couples to consider. 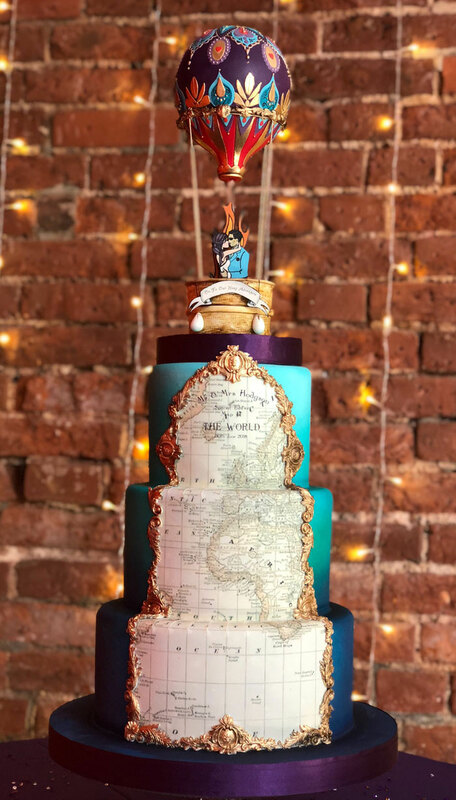 Sassa's Cakes' design service is unique and free, using the team's artistic skills to help couples put their ideas together and ensuring that their cake will truly be a personal ‘one off’. Personalised wedding cakes are currently very popular with couples. Personalisation can take many forms, from monogram centrepieces to detailed pictures taken from aspects of the couple's journey together so far. Even with a traditional wedding, done properly a personalisation can blend perfectly into the special day and be a centrepiece for memories yet to come. 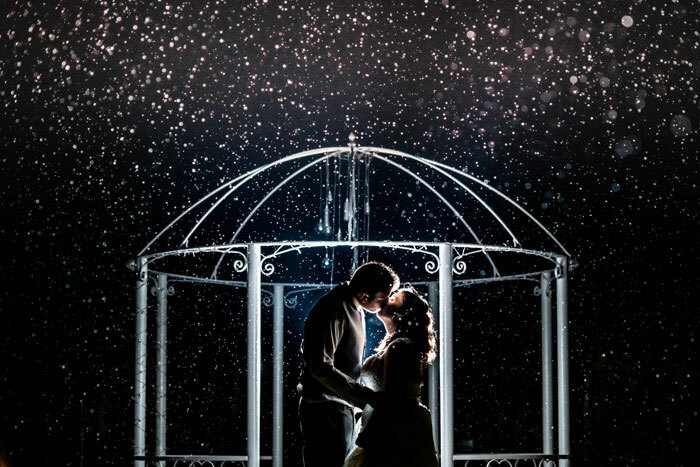 Telling a story, conveying character, capturing emotion, preserving a moment and creating a memory are Paul Stearman's main aims when it comes to wedding photography. Paul combines his two main passions - people and photography, in his work, aiming to deliver a bespoke, natural and relaxed approach to his images. Commenting on the image below, Paul says: "I said to the couple: 'Do you fancy kissing in the rain?’. They were so in love I honestly think they would have done anything that I said. We went outside into the rain. I set up a series of flash lights to catch the raindrops as they kissed." 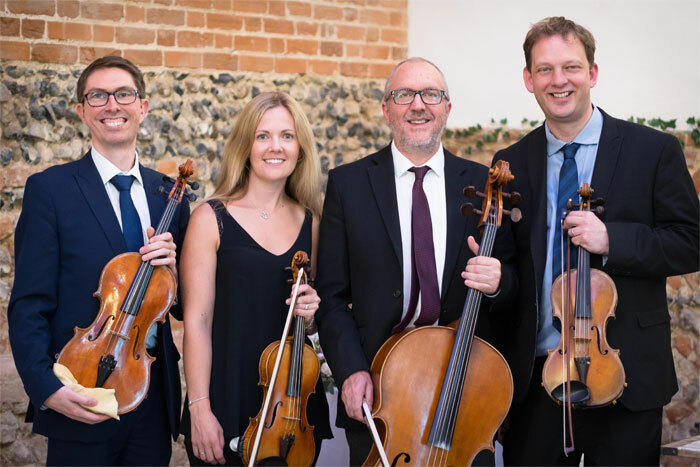 Kavolini String Quartet offer a string quartet, string trio and newly formed band and specialise in providing high quality live music to suit every occasion and taste. 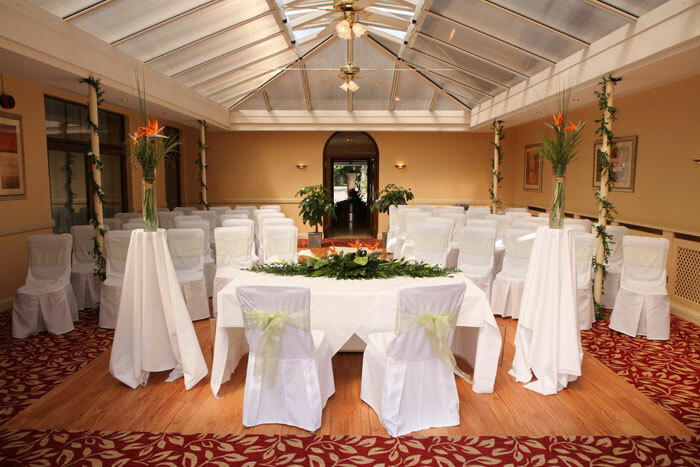 Kavolini String Quartet's wedding packages are bespoke to fit your requirements. As experienced professional musicians, Kavolini String Quartet have played a wide range of musical genres at hundreds of weddings. A number of classical tunes remain favourites (like Pachelbel's Canon) but more recently they've noticed an increasing number of pop tracks being requested - they've even played Nirvana's Smells like Teen Spirit during a wedding ceremony. 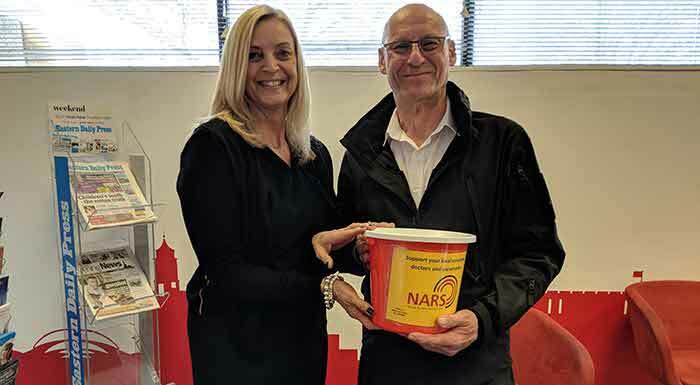 Richard shares the story behind the below image: "It was sunny the day before, it was sunny the next, but on this day it rained and I am so thankful because had it not, we wouldn't have captured this. 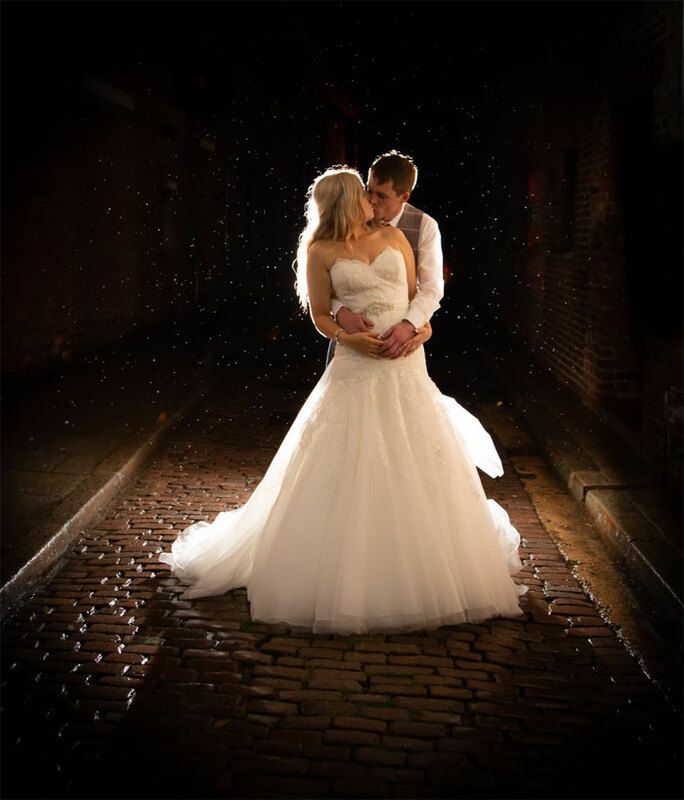 Andrea and Adam were so relaxed, not letting anything upset their amazing wedding, no matter what the weather." This beautiful Caribbean/sunshine-inspired wedding looked great with crisp white chair covers, white carpet and lime green sashes. The bird of paradise flowers were perfect and you only had to look outside to see Park Farm's own beautiful gardens in bloom. 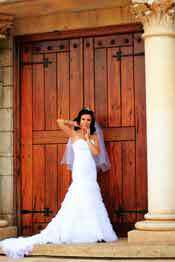 Every bride wants to look amazing and feel even more amazing on their big day. Every bridesmaid also wants to feel amazing in front of everybody and in front of the camera. Every mother of the bride wants to look the part for her daughter's big day and the photos which will last forever. Imagine if you could say goodbye to fat forever and imagine feeling your most confident on the big day? Toned by Tara is an online community designed to get women dropping body fat and in their best shape yet. If you are near to Potter Heigham, there is a women-only gym called The Hut Gym running women's fitness classes. Give yourself plenty of time to transform and meet Tara during the show. 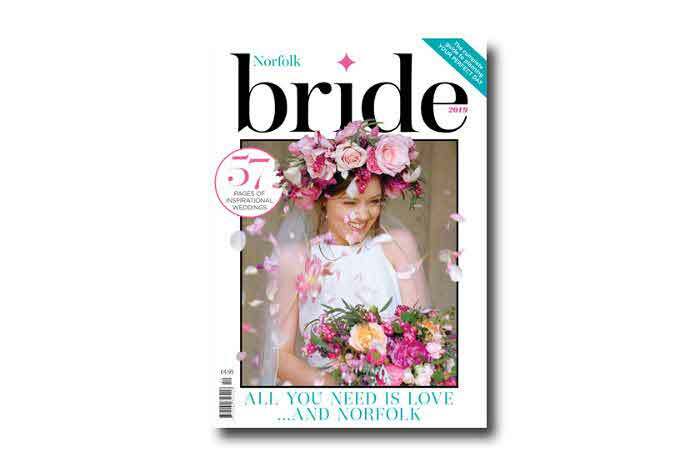 Bride: The Wedding Show at Norfolk Showground runs from February 23-24 (10am to 4pm). 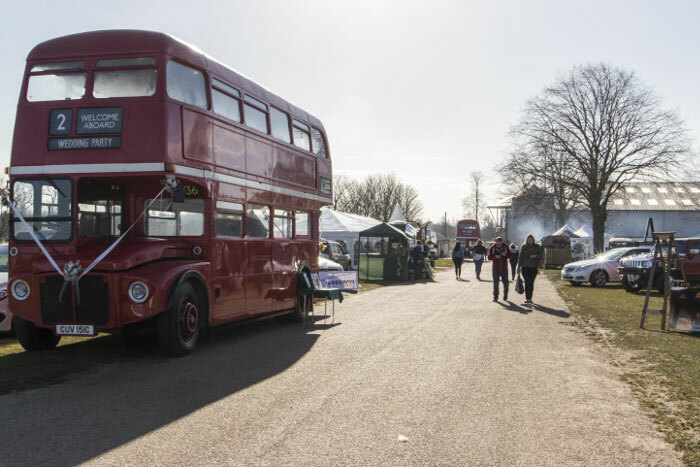 Tickets are £8 each, £14 for two or £25 for a group of four when booked in advance (booking fee applies). 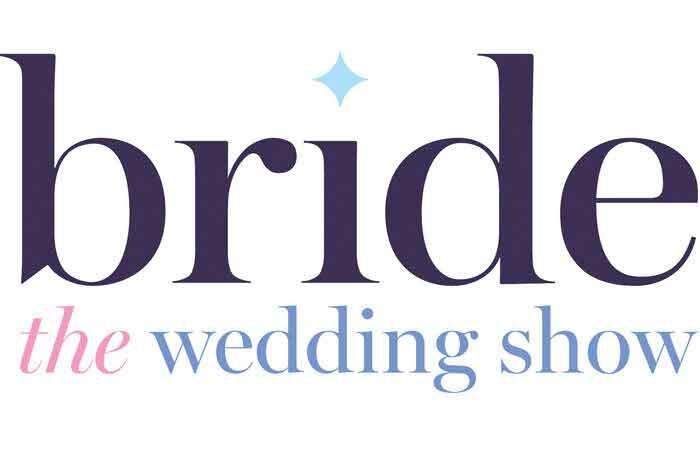 For further information, visit bridetheweddingshow.co.uk.